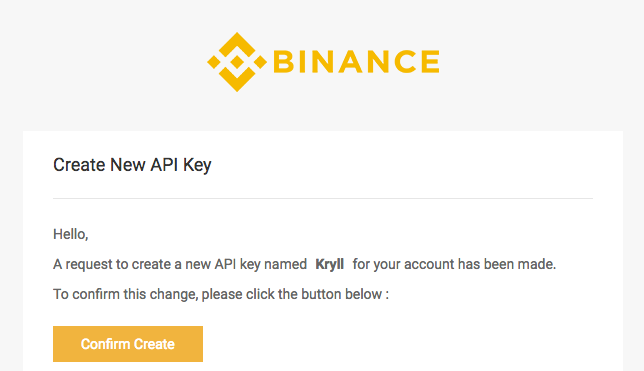 To be able to trade on the alpha version of Kryll.io you need to add your Binance API key on your account. This process is easy and needs only a few steps. 1 — Log to your Binance account. On your dashboard you will have an “API” section. Click on “Enable”. 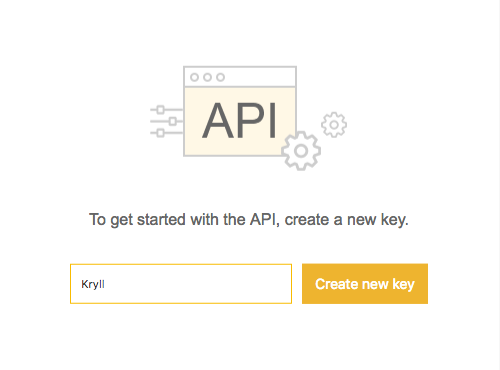 2 — Now you can create your API key, type a name (any) and click “Create new key”. Note: You may be asked to type your 2FA code. 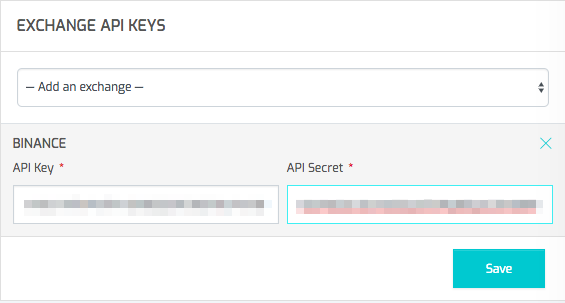 3 — Now check your email to confirm your API key creation. 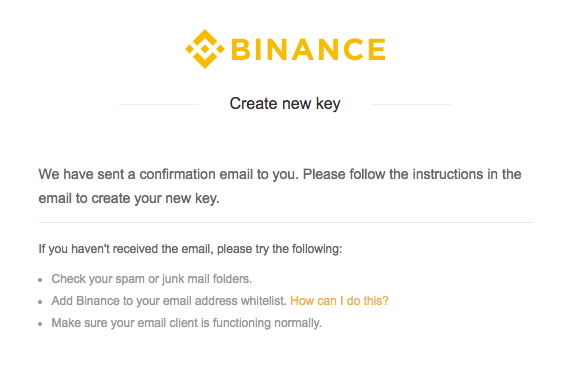 4 — Open the Binance email and click on “Confirm Create”. 5 — Your Binance API key is now created. It is recommended to back it up. 6 — Go to your Kryll.io alpha dashboard on the “Your account” tab. On the right you will have the “Exchange API keys” section. Select “add an exchange” and then “Binance”. 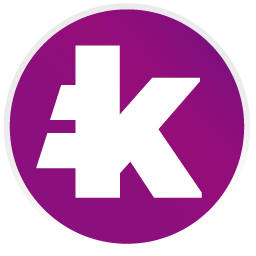 8 — That’s it, your API key is now added to your Kryll.io account. You are ready to trade on the alpha version! Happy trading!